The Slim Fit Last (SFL) is a specially developed last shape designed to fit the contours of lower volume, narrower feet. Climbing shoes are performance products, and rely on a good fit to optimize this performance. 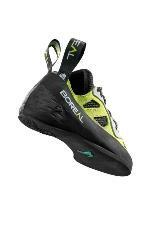 Many climbers find that conventional shoes do not provide the fit they need, and for this reason Boreal developed a new last. 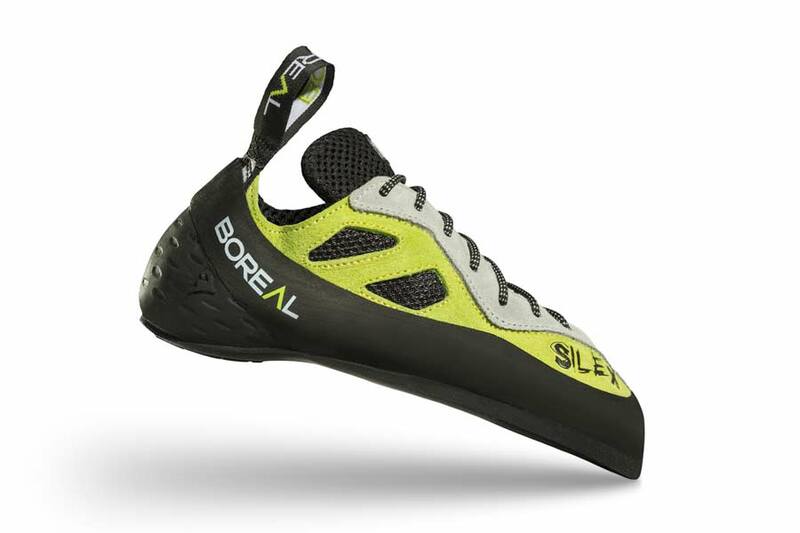 Featuring a narrower, lower volume shape, the Slim Fit Last (SFL) was specifically designed to provide a secure fit for slimmer footed climbers. The Silex Lace Wmns features a super-comfortable Slim Fit Last™, designed to fit the contours of a lower volume foot. Full length lacing right to the toe allows for further volume tuning, and adds precision. A high-quality split leather upper is combined with the PU Air Net™ padded lining for superior comfort. The low tension IRS™ (Integrated Rand System) heel is a one-piece heel unit which securely holds the heel without any pressure points. An EVA anti-shock layer under the heel provides extra cushioning. Silex Lace Wmns is a shoe for the long-haul. 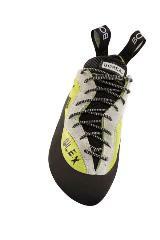 For full days at the crag, multi pitch climbs or even extended training sessions at the wall, Silex is the ideal choice.